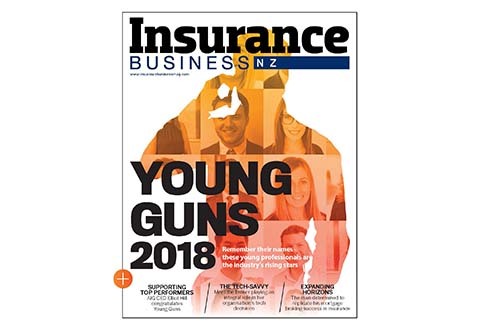 The three packages of options for future regulation of financial advisers released by Government this week contain ‘no major surprises’, according to the CEO of the Insurance Brokers Association of New Zealand (IBANZ), Gary Young. However, the suggestions have confirmed one thing – there is still plenty of work to be done. 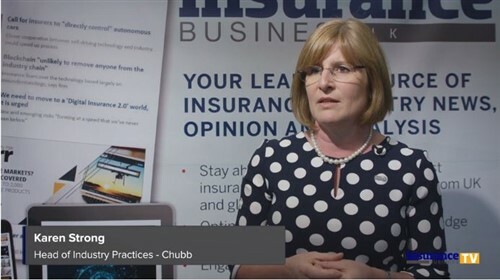 “I’m not necessarily convinced that any of those packages are right so we’ll probably focus on what the elements are that we think should be in the final mix rather than package 1, 2 or 3,” Young told Insurance Business. The Ministry of Business, Innovation and Employment (MBIE) is attempting to address five barriers it says is hindering its goal of creating a healthier financial services market where consumers are more confident and informed. This is part of its review of the Financial Advisers Act 2008 (FA Act) and the Financial Service Providers (Registration and Dispute Resolution) Act 2008 (FSP Act). Uniform disclosure requirements, improved competency standards and a requirement to put customers’ interests first (with possible exceptions for banks salespeople) were among MBIE’s preferred options for consideration. Young pointed to the biggest challenge he saw: “I think it’s going to be a real challenge to define the difference between sales people and advisers. “We don’t have an issue with saying someone is sales and others are all about advice, but where do you draw the line? How do you define the difference in a way the consumer will understand because it’s the consumer perception which is their reality, not ours or the regulator’s. Another key thing would be differentiating how IBANZ members are remunerated compared with, say life insurance, he said. The other issue that jumped out, he said, was around definitions. “They’re getting rid of all these definitions and lines being drawn between different things, but then they’ll reintroduce the idea of an expert financial advisor and a financial advisor. Young did say, however, that removing unnecessary complexities in terminologies such as class and personalised advice, category 1 and 2 products etc would be a good thing. He added that other positives were to have a code across everybody in the sector and improving competency levels, although he said IBANZ had already addressed these with its members. “When we look at ethical and client care obligations, IBANZ has already adopted most of the AFA code anyway, but we quite like that it would mean a level playing field for everybody. Young also praised the process so far, saying there had been plenty of consultation. He said IBANZ would be involved in further consultations and workshops in January before submissions on the suggested packages were put in at the end of February. Read the options paper here.